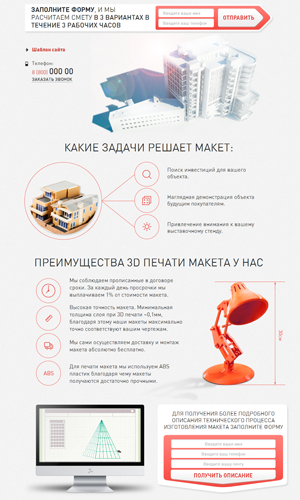 Website template 3D printing markets . You need to change the phone and email. Detailed instructions planets occupies the whole shift of 10 - 15 minutes of knowledge on the level of Copyright text to insert the text.